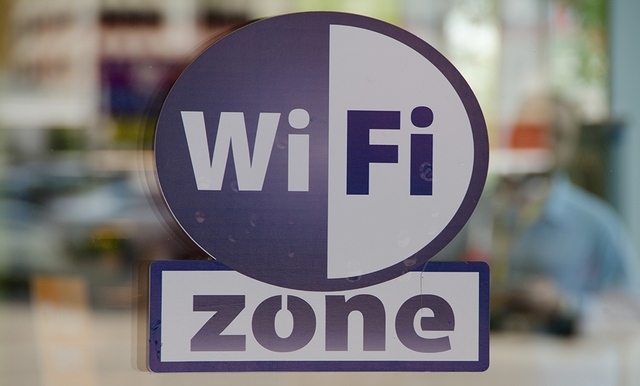 Public places of Baku will be provided with free wireless Internet access, the Communications and High Technologies Ministry of Azerbaijan reported on August 22. Work to expand the wireless Internet network will be carried out in the framework of the new project of the Ministry. The project soon will be launched, as its planning has already been completed. The aim of the project is to provide citizens and guests of the capital with free access to the Internet. At the initial stage, the free wi-fi points will be deployed in places of dense gatherings of people. Free Internet access will cover the territory of the Old City, Fountain Square, National Seaside Park and the State Flag Square. Azerbaijan ranks first among the countries of Post-Soviet region for the level of broadband internet penetration. Thus, Azerbaijan left behind Russia (where the level of penetration is 18.8 percent), Georgia (14.6 percent), Kazakhstan (13 percent) and other CIS countries. Moreover, Azerbaijan became the 58th country in the world over number of its Internet users. Statistical project Internet Live Stats noted that the number of Azerbaijani Internet users has exceeded 6 million, accounting for 61.1 percent of the country’s population. The figure has increased by 1.2 percent or approximately 72,000 people compared to the 2015 data, and it tends to rise in the future. Azerbaijan has recently started the use of 4G Internet service, which is considered to be a brand-new technology in the system of mobile telephone network and creates an opportunity for the access to the high-speed Internet all over the country. The signal of the digital broadcasting covers approximately 99 percent of Azerbaijan, while over 75 percent of the country’s population have an access to the Internet.